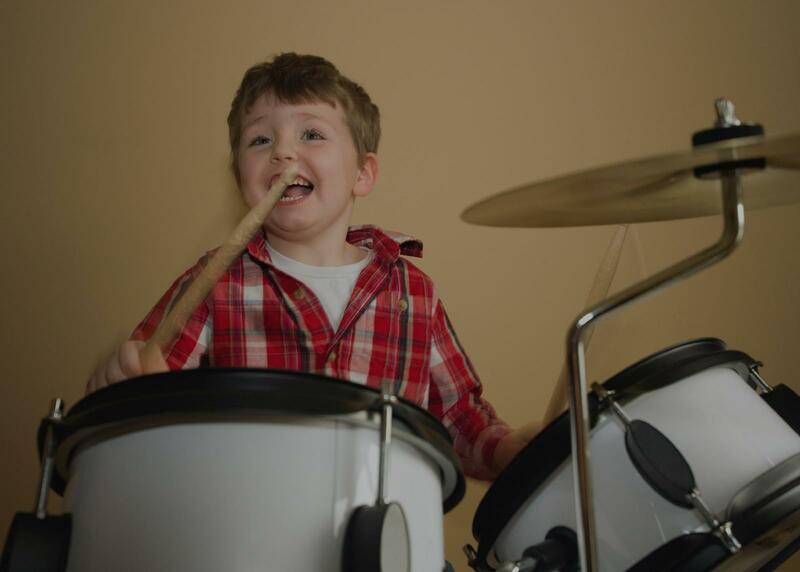 Find the perfect teacher or instructor in Hawarden Hills for private drum lessons in your home or in their studio. I grew up playing and listening to jazz and rock music. That is my main focus in the beginning. We will start simple rudiments and beats for snare and drumset and grow from there. Technique, control and passion.